How many people may be accommodated in the Audley House for an event? 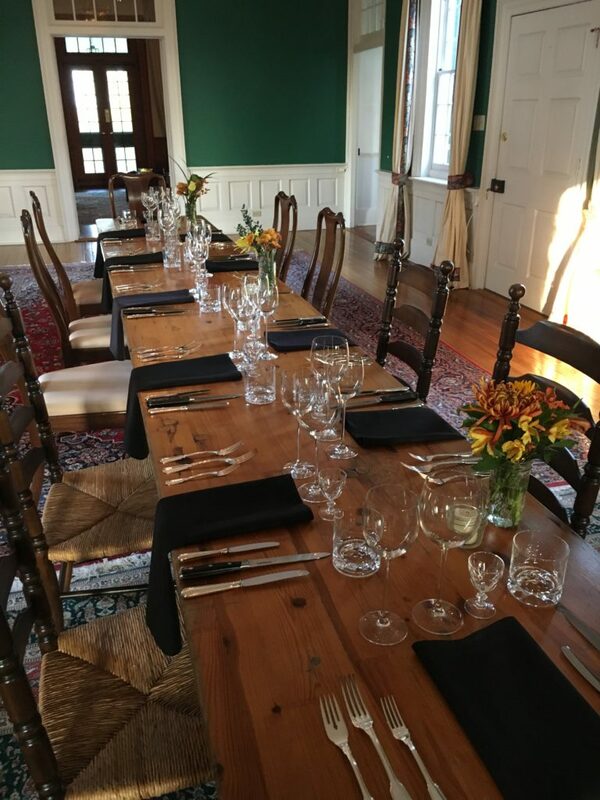 The Audley House can comfortably accommodate up to fifty people for your event. How many people may be accommodated in the Audley House kitchen for a cooking/food related event? Our cooking classes are limited to twelve people so that there is enough room for all participants. How many hours does my rental include? Our base rental allows up to four hours for your event. If you would like to extend the time, we can work with you on a case-by-case basis. 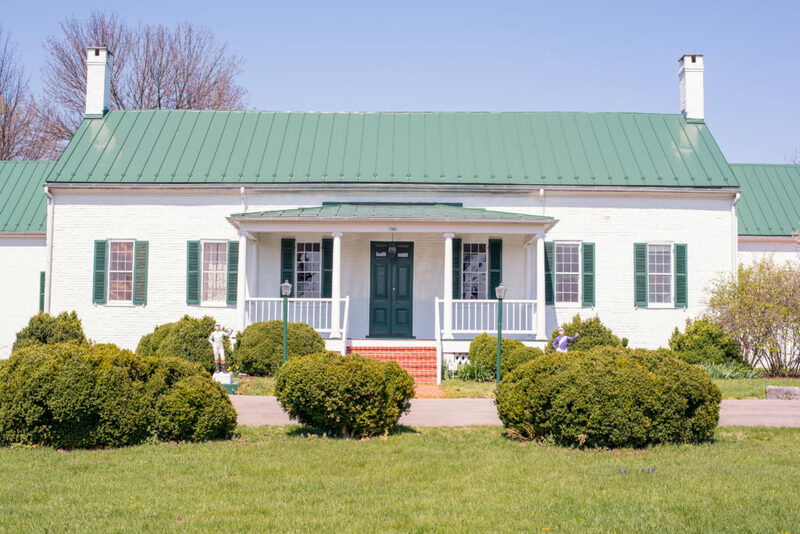 What equipment is included in the rental fee for the Audley House? You will have access to the house and the furnishings as is. How much is the deposit and the rental fee? In the event of a cancellation, there will be a cancellation fee. In the event that you require food and beverages, you will work with our approved caterer to handle all arrangements. Do you have an ABC license? Yes, through our caterer, we can provide alcoholic beverages for your event. Unfortunately, not. All food and beverage service will go through our caterer. Do you provide caterers or do we bring our own? We do provide an approved caterer for safety and regulatory purposes. Unfortunately, we do not allow you to bring your own. Long tables can be set with the long benches or with individual chairs. See “Host Your Events” page for the photo with the long benches.